Education in London is regarded internationally as the school improvement success story of the decade. 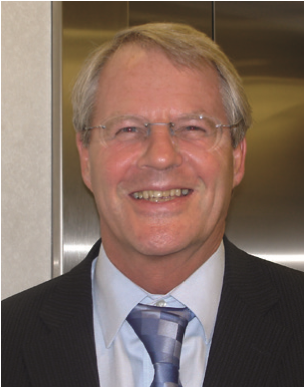 Professor David Woods CBE, working closely with Tim Brighouse, has led the London Challenge, most recently as Chief Adviser for London schools and Principal Adviser for the City Challenge as the programme rolled out across England. David is currently Professor of Education at Warwick and London Universities, working with the London Leadership Centre. David has written and spoken extensively on school improvement.